Also known as Rionegro Airport, It is located in the municipality of Rionegro, 40 kilometers far from Medellin. It is the second largest airport in the country. 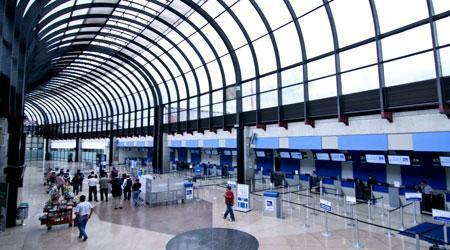 In this airport operate seven international and three domestic commercial airlines.